How do you engage a student that chooses not to participate? The answer is found at the intersection between Collaboration, TPACK, and Inquiry Based Learning. Watch the video below and click on the tabs to learn about this integral intersection. 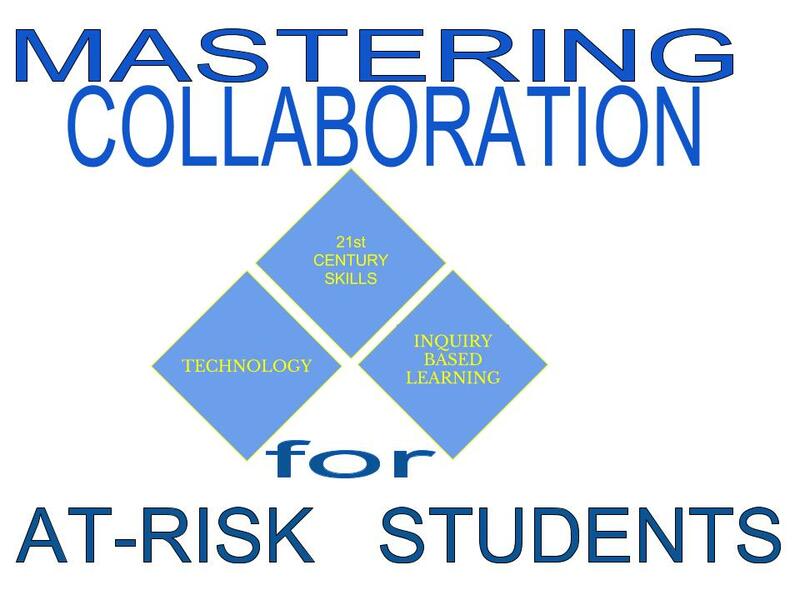 To engage my At-Risk students, collaboration was used together with TPACK and Inquiry Based Learning. Protect our Ocean Project was designed to allow student to work in teams to create a device that would reduce the amount of solids either entering or moving through the storm drain system. Each team had to design their final design ideas on tinkercad 3D software. These components are from the Napa Valley Grade 7/8 Collaboration Rubric. After the project, the survey was retaken to determine any change in the students self-perception of collaboration. Does Engaging At-Risk Students using Collaboration infused with TPACK and Inquiry Based Learning an effective tool? Yes. 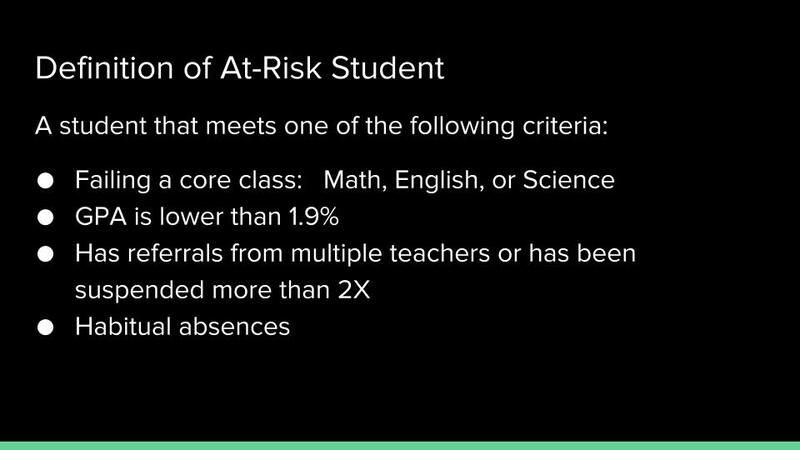 The 27% of students who were At-Risk no passing dropped to 10%. The same strategy using collaboration was implemented at the beginning of the 2105-2016 school year, and the number of At-Risk students who are not passing Fall semester is 6%.